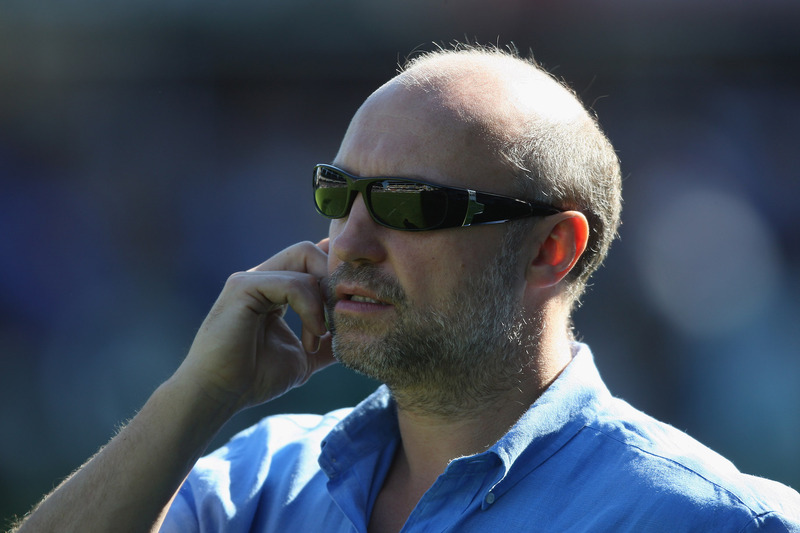 How Did Kevin Halligen Scam Madeleine McCann's Family? Is There A Connection Between Joana Cipriano And Madeleine McCann? 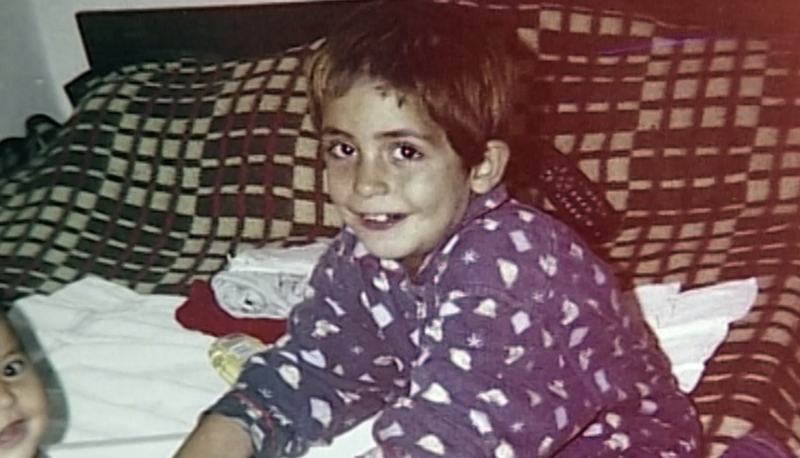 Joana Cipriano was an 8-year-old girl with a playful smile and a tomboy haircut. One summer afternoon in 2004, she left her home in the small Portuguese village of Figueira to go to the store. 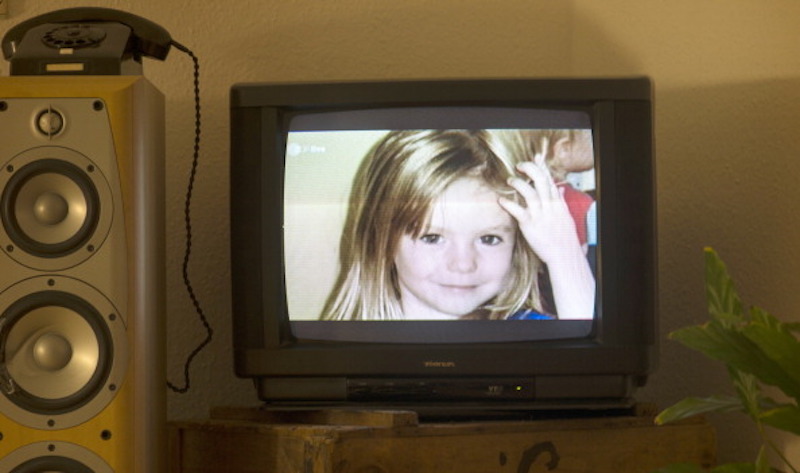 Who’s The McCann Family’s Millionaire Benefactor? Months after their daughter Madeleine’s 2007 disappearance in Portugal, Kate and Gerry McCann were reeling. What Happened The Night Madeleine McCann Vanished? 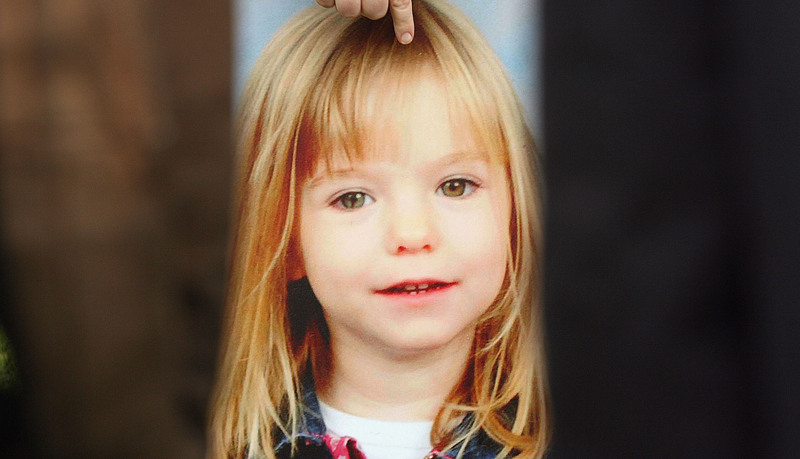 What Would Missing Madeleine McCann Look Like Today? 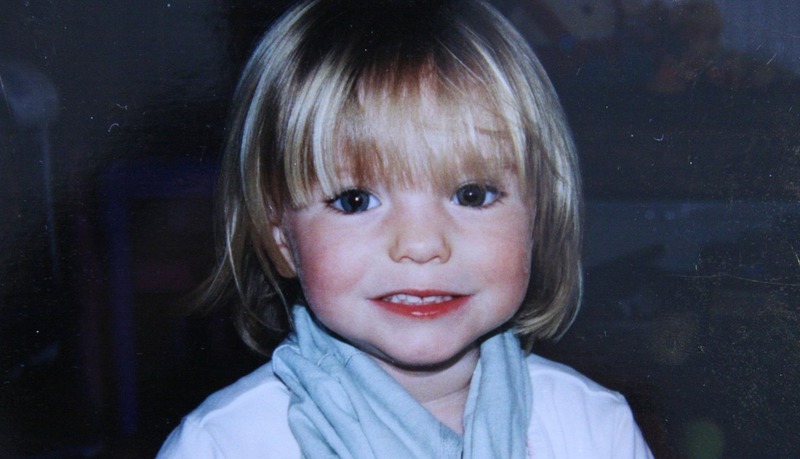 Madeleine McCann, a toddler with a distinctive marking on one of her eyes, vanished from a resort town in Portugal. She has never been found. The 3-year-old vanished from the family’s resort apartment in Portugal’s Praia da Luz. 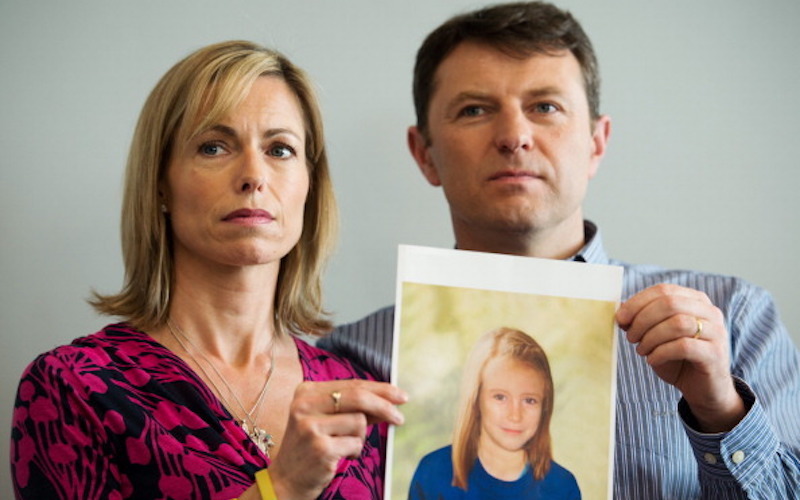 The 3-year-old girl went missing from her room after being put to bed by her parents, Kate and Gerry McCann. Are police any closer to finding Madeleine, who went missing while on a family vacation in Praia da Luz, Portugal? 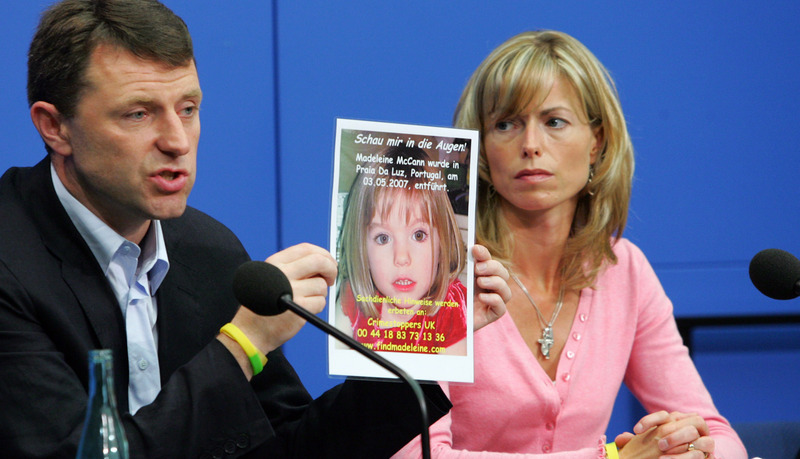 Madeleine McCann, who vanished in 2007 while on a family vacation in Portugal, is one of the most heavily reported missing-persons case in modern history.